(Jackson, Wyo.) - “It is hard to describe the bond you have with the land. It's like your child. It is a living, breathing thing that is part of your family.” Robert Gill describes the attachment he has to the land where his family has ranched for almost one hundred years. With all the changes in town, the Jackson Hole Hereford Ranch remains a little slice of the Old West. 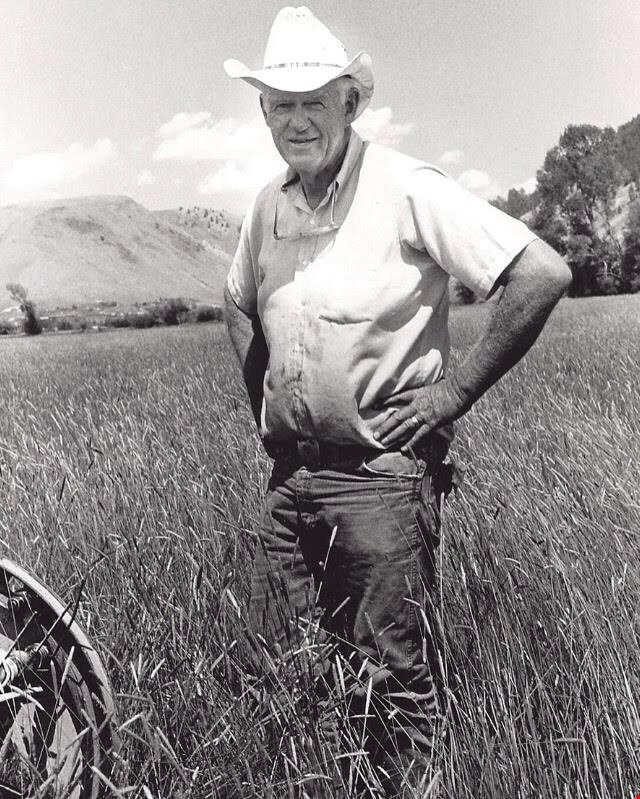 It all started in 1928 when Robert’s grandfather Bruce Porter purchased the Jackson Hole Hereford Ranch across from what is now the Snake River Sporting Club. Bruce was a pharmacist by trade who owned the Jackson Drug on the Town Square, but had always desired to tend to the land as a rancher. “Everyone was attached to agriculture back in the day. He wanted to be a rancher here. He enjoyed it,” said Robert. Slowly, Bruce began to buy more ranch land, including the land just south of High School Rd. 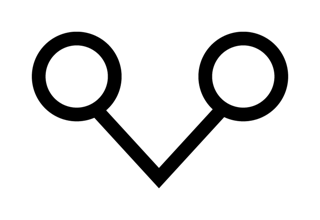 that included the Wort and Leek family Homesteads. Eventually, the ranch grew to 2,400 acres. Bruce Porter (in the blue shirt) talking to the ranch foreman. Bruce Porter had two daughters, Roberta and Jeannine. Before he passed he asked his daughter Jeannine’s husband, Ralph Gill, if he would manage the family ranch and estate. Ralph, much like Bruce, was not a rancher by trade. He had a successful accounting practice in Jackson that he kept until he decided to take on ranching full time. Robert remembers growing up working on the ranch alongside his father. “I was an employee just like everyone else. We had a foreman and it was drilled into me that he was the boss. I was there to do what Warren [the foreman] told me. It was a great group of people,” he said. The employees on the ranch have always been treated more like family. One man, Warren May, worked for the ranch for 60 years. Another, Warren Robertson, was the foreman for 40 years. 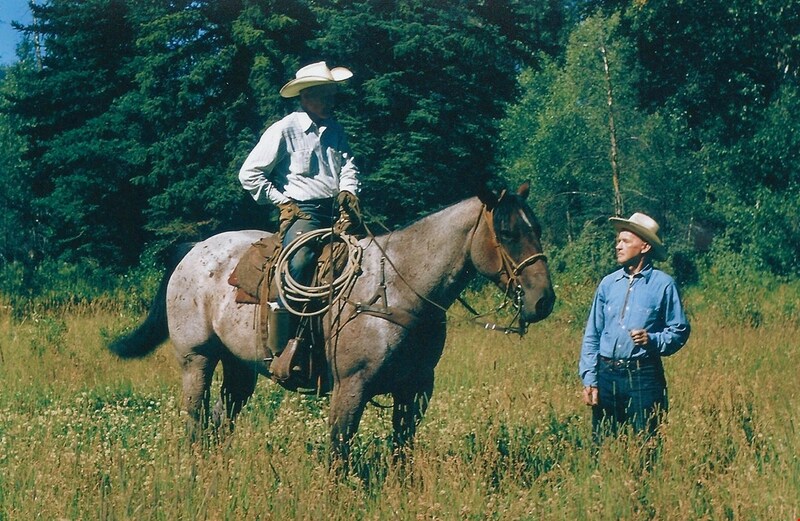 Robert now manages the Jackson Hole Hereford Ranch as well as other family properties. He married his wife Patti with whom he had 5 children — Nikki, Patrick, Jessica, Scooter and J.J. — three of which now work for the ranch. Besides ranching, the family has had a significant impact on the Town of Jackson and Teton County. Bruce served as a state legislator. Ralph was a Teton County Commissioner and served two terms as mayor, where he was elected both times as a write-in candidate. Robert served on the Town Planning Commission. The family has even shaped the way the town looks and operates today. In fact, Bruce Porter was part of the making of the Town Square. The Oddfellows building – now 22 Home – used to reside in the Town Square across from the Cowboy Bar. When the Town of Jackson decided they wanted a complete “Town Square,” void of any structures, they needed to find a new home for the building. To do this, the Town abandoned the section of alley that ran behind the Teton Theater and all the way through to Deloney Street. In order for the building to fit in its current location they still needed an additional 15 feet, so Bruce Porter deeded the Oddfellows the extra land. He was also on the St. John’s Hospital board, where he made a trade for 16 acres to build the new hospital. 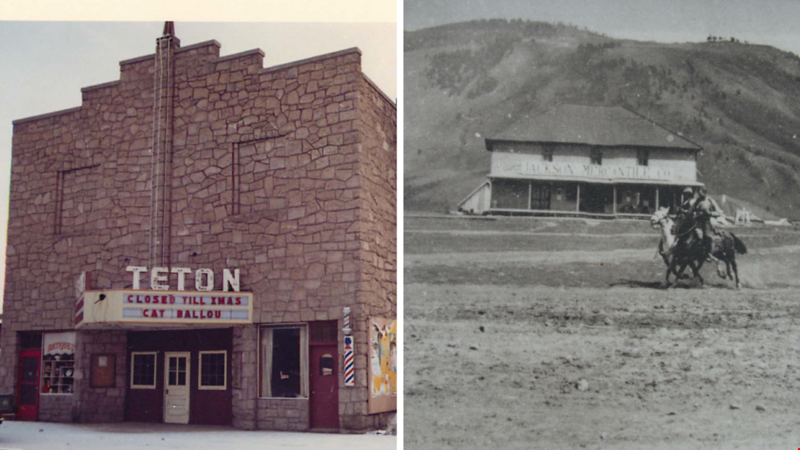 He owned the Clubhouse building – the oldest building on the square - and the Teton Theatre. Lew Gill, the other patriarch of the family, and one of the early pilots in Jackson, played a big role in selecting the location for the current Jackson Hole Airport. Lew along with the other pilots in Jackson used to land his plane on Pearl Ave – the first runway in town. That worked for a while, but as Jackson grew and began attracting more visitors it became necessary to find a location for a real airport. So, Lew along with Harry Clissold (the mayor at the time) and Roy Jensen scouted locations for the airport and eventually settled on its current location. In addition, Lew was also instrumental in the creation of Lower Valley Energy. In the early years of electricity there were no dependable source for electricity here in Jackson. In an effort to create a reliable energy source, Lew partnered with several other people to build a dam on upper Flat Creek. They later sold the operation to what we know now as Lower Valley Energy. With development and housing needs on the rise in Teton County, the Jackson Hole Hereford Ranch is now in the hands of the younger generation of Gills. “I think for all the siblings, we all want to keep the ranch,” Jessica added. 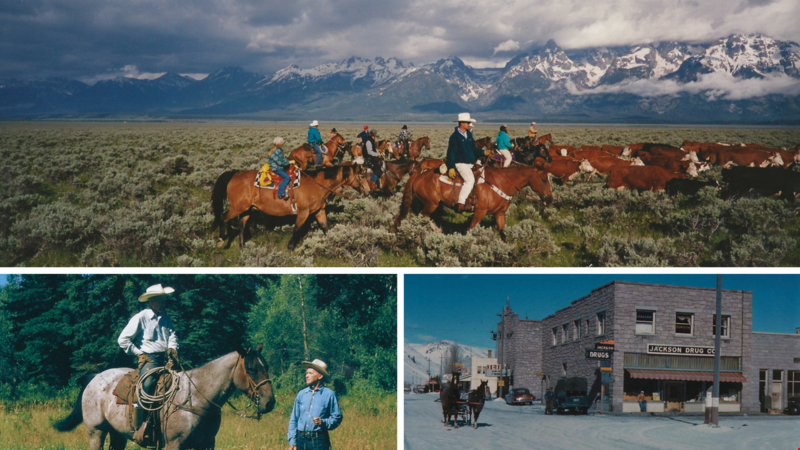 Today, the Jackson Hole Hereford Ranch operates much as it did in the 1920s, with some slight improvements made with technology. But for the town, it stands as a part of history and the legacy of the old west. Jackson Hole Hereford Ranch beef is now available at Sweet Cheeks Meats. Check out the new butcher at 185 Scott Lane in Jackson. 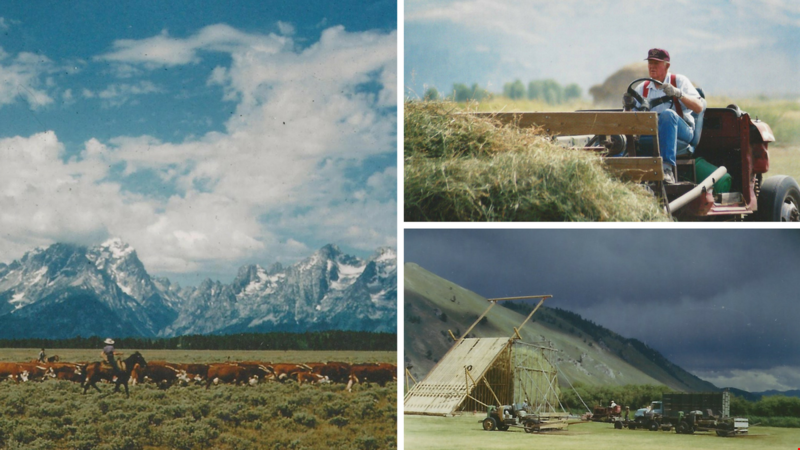 History of the Jackson Hole Hereford Ranch from Nicole Gill on Vimeo.